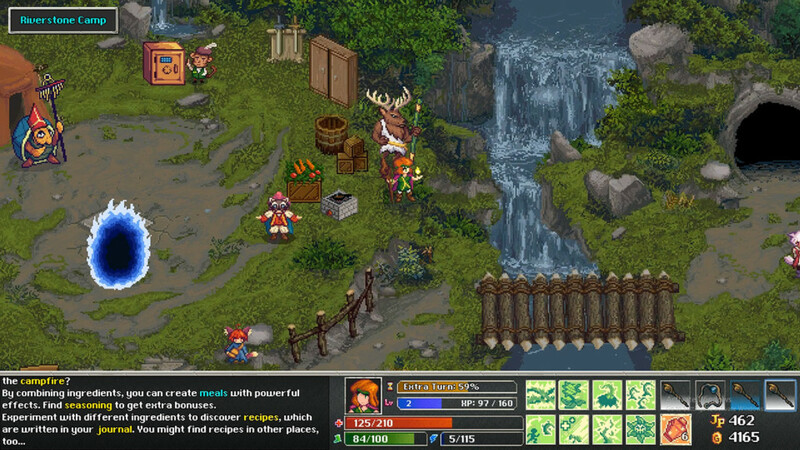 Tangledeep, from developer Impact Gameworks, is a dungeon-crawling RPG where you play as an adventurer who has traveled to the ancient forest of Tangledeep with the goal of climbing a vast multi-leveled dungeon full of monsters and lost treasure. Right from the start you’ll pick your character class, as well as a few basic skills, and then head out into the unknown. Once you enter a dungeon you’ll find that the grid-based levels are all randomly generated to be filled with monsters, traps, and treasure. 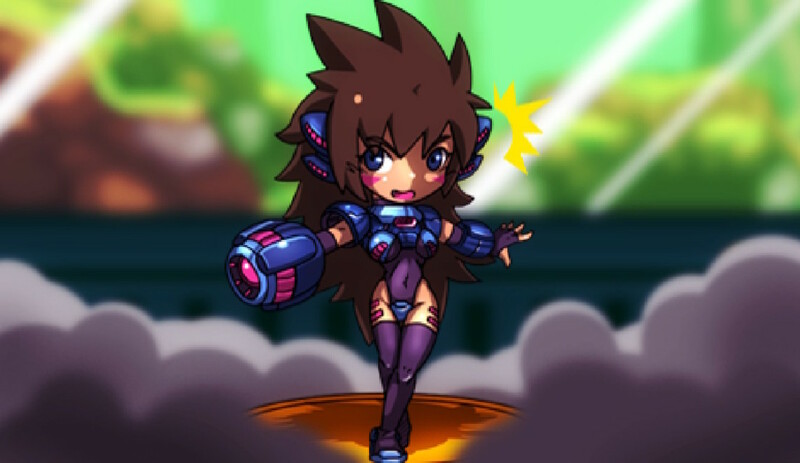 Though you can explore and fight as much as you want in any area, once you find the stairs to a new level you can proceed to a new map with slightly stronger enemies. As you defeat enemies you’ll gain money, items, and experience points. As you gain XP you will eventually level up and grow slightly stronger and can spend a separate pool of job points to learn new magical spells or skill-based depending on your class. 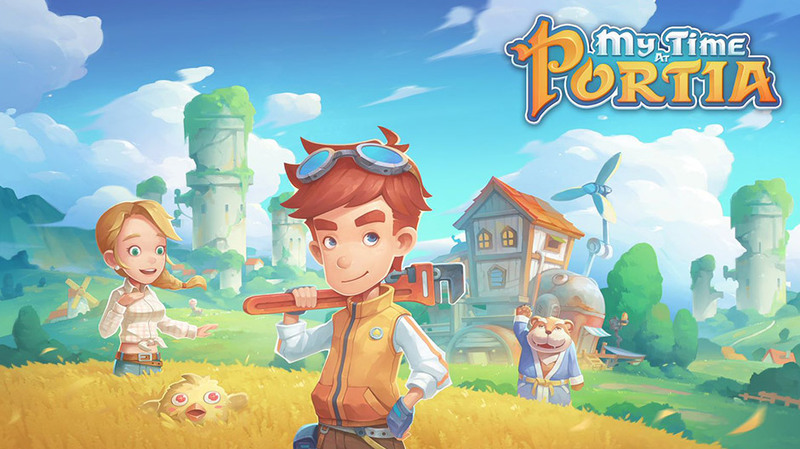 Collected weapons and items are gathered in your inventory and you can either equip them to improve your abilities or at any time travel back to town and sell items that you don’t need so you can buy more utility items such as potions, food items, or explosives. 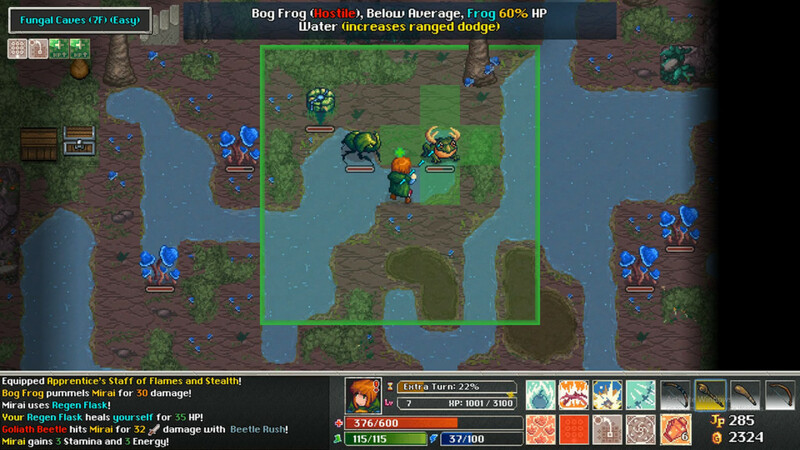 Exploration and combat in Tangledeep is all turn-based like other rogue-likes. Each time you move or attack, ever enemy on the map will do the same. This means that battles can be fairly challenging for the unprepared, as every action you take will provoke a response form the enemy. Progressing further into the dungeon will unlock new side quests, items, and boss battles. However, keep in mind the monsters will get tougher as well and even when playing on the Normal difficulty perma-death is in effect, meaning being killed results in losing all your currently equipped items and abilities. Fortunately, like other RPG’s of this type some things do carry over. For example, you can bank items in town for a nominal fee and these items will be available during future playthroughs for your other characters. 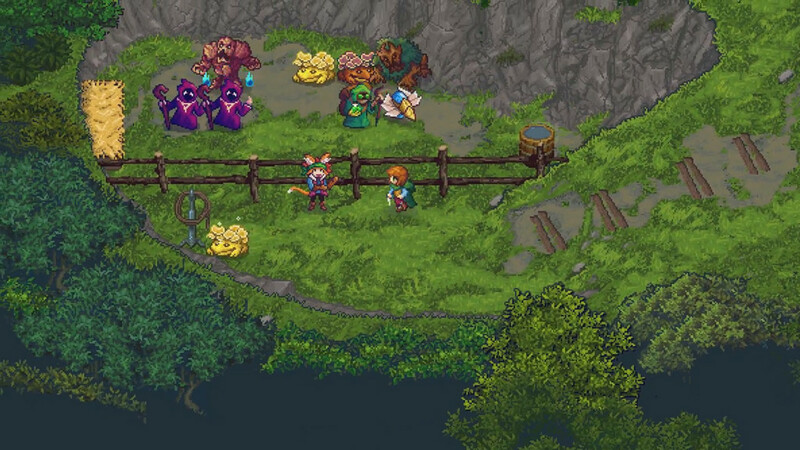 Tangledeep, has to it’d credit, fairly robust combat and exploration elements to the gameplay. Levels are typically wide sprawling areas filled with all manner of treasure and secret chambers. Some levels even feature branching paths with different areas for you to explore. There’s a good variety of enemies, all of which have special abilities and attacks. Later on in your playthrough you’ll be able to capture and tame some of these monsters, and then bring them into the dungeon so that they can fight by your side. From your inventory, there are a great selection of weapons and equipment to choose from, each of which provide you with unique bonuses and occasionally special powers that give you new skills or change the way your class’s skills operate. My favorite part about Tangledeep is the excellent selection of character classes and how unique each one is. There are 12 potential professions and each one plays distinctively different from the others. Fortunately, some of the discrepancies are only from the surface level, one class may specialize in bows while another one may specialize in two-handed weaponry. Once you finally start unlocking class specific skills, a huge variety of tactics and specializations start to appear and Tangledeep opens up. As mentioned before, each class has unique powers and effectively completely possible play styles. 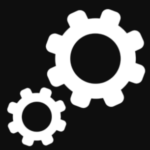 What’s really great about this system though, is that you can swap out of classes at any time. If you die, or if you just want to try something new, you can go back to the town and select a new character archetype. 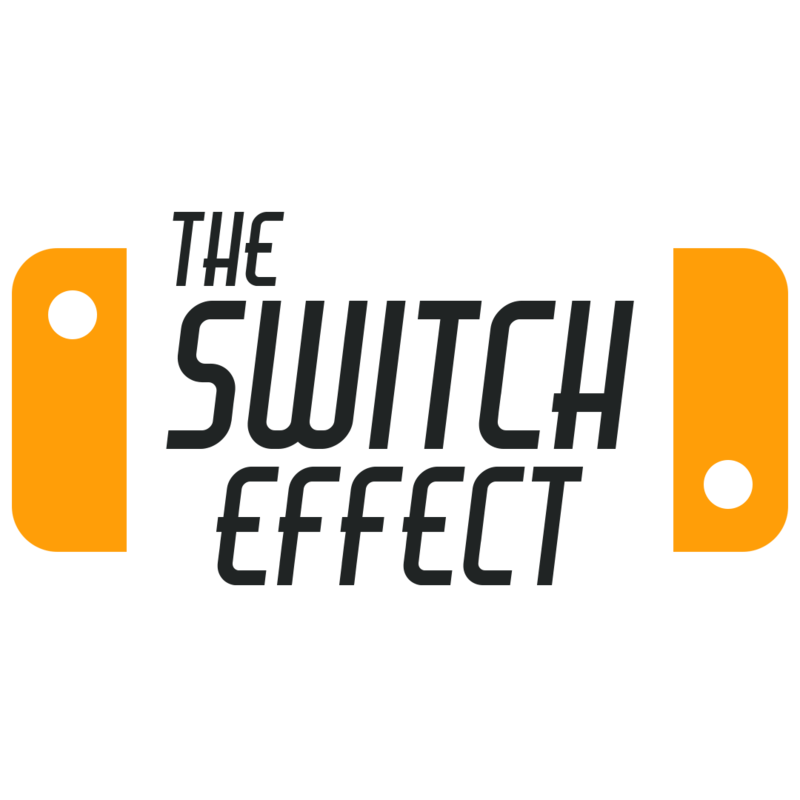 Your character will keep their core level and stats, but will have the opportunity to learn a fresh set of skills. Graphically, Tangledeep is beautiful with a ton of love and care put into the character animations and movement overall. It’s a shame the randomized levels take away from some of the finer details in the environment, but it’s not a huge problem. The soundtrack was your typical fantasy flare with with surreal and down-to-earth tracks that really went well with the aesthetic. As fun as Tangledeep’s combat and exploration is, there still are some problem, mainly with the fairly rogue-like redundancies. For example, all the levels are randomly generated which means that sometimes it will be too easy or too hard to make it through. The perma-death system can also be annoying, not because you’re losing all of your items and experience, but you now have to play through all of the randomly generated areas again. 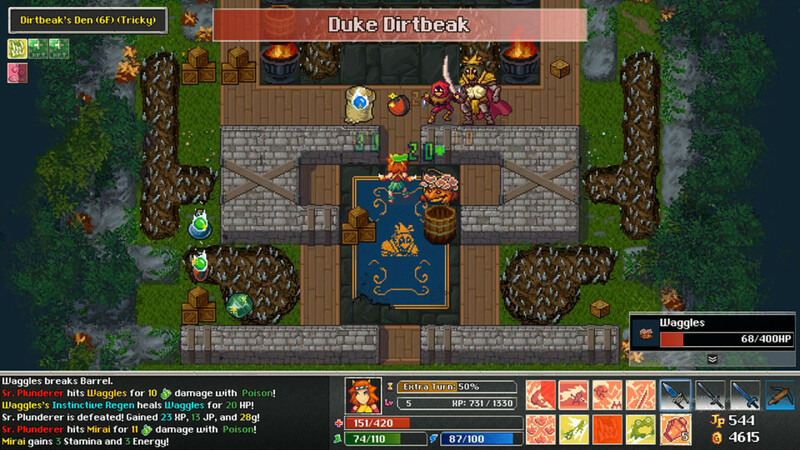 Overall, Tangledeep is a fun title that anyone who likes turn-based RPG’s and rogue-like exploration. It’s also incredibly accessible allowing you to decide if you want an easier experience or not. 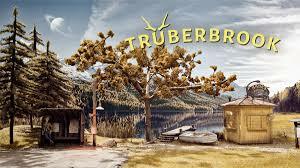 While some of the gameplay systems are poorly implemented, mainly the rogue-like elements, this is still a game I can recommend with confidence.